We operate 365 days a year in the Hull and East Yorkshire region. For all domestic and commercial electrical services please call us on 01482 213177 or click the button below to send us a message. 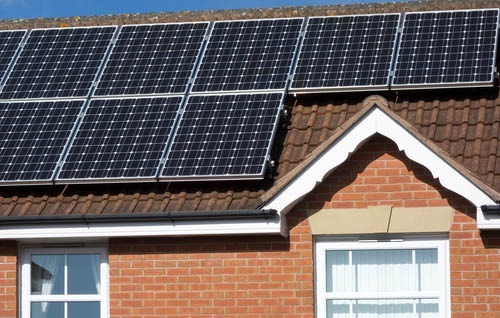 Head-On Electrical provide a range of electrical installation & maintenance services to domestic home owners. Our commercial electrical contracting services are provided direct to client as well as on behalf of main contractors. 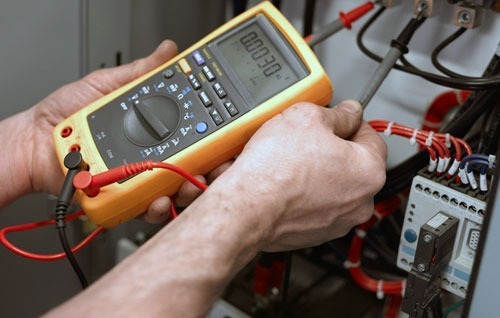 We provide electrical safety certificates of all kinds and can electrically test all types of properties.  Our renewal services include air source heat pumps, electric vehicle chargers and solar panel installation and maintenance. 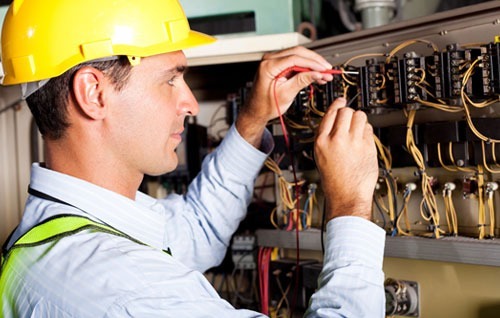 Our electrical contracting team consists of professional, highly qualified electricians offering a first-rate service with over 25 years of experience in all areas of electrical work. 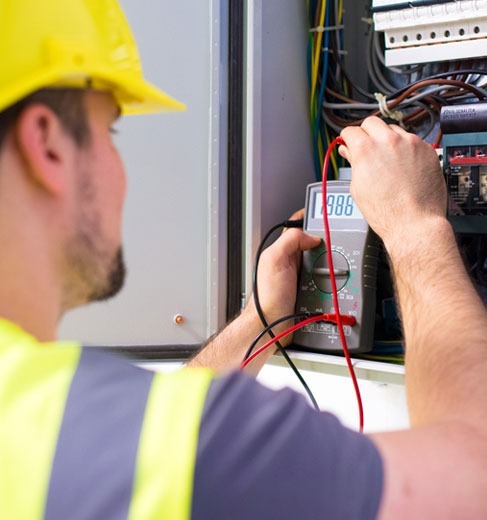 At Head-On Electrical our hard working and professional electricians are proud to be the regions premier supplier of electrical services to all of our commercial, domestic and industrial customers. 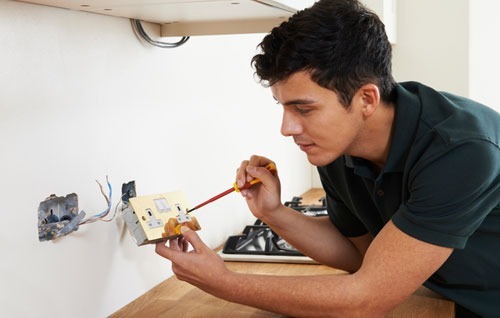 Although most of our work is repeat business from our current clients we are always happy to extend our high quality, reliable and competitive electrical service to new customers. We treat every project no matter how large or small with great attention to detail, ensuring that each project is completed to the highest standards. We firmly believe in the old saying “you are only as good as your last job” and we strive for excellence every time. Please contact us if you are in need of any electrical work in the Hull, East Yorkshire area. We aim to be on-site within 90 minutes.